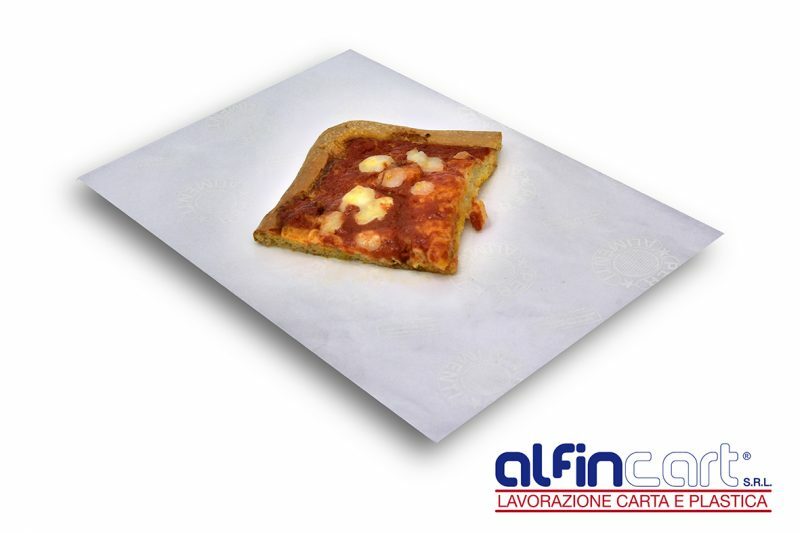 Our onion skin paper comes in many colors and is translucent, thin and crisp (like the skin of onions). 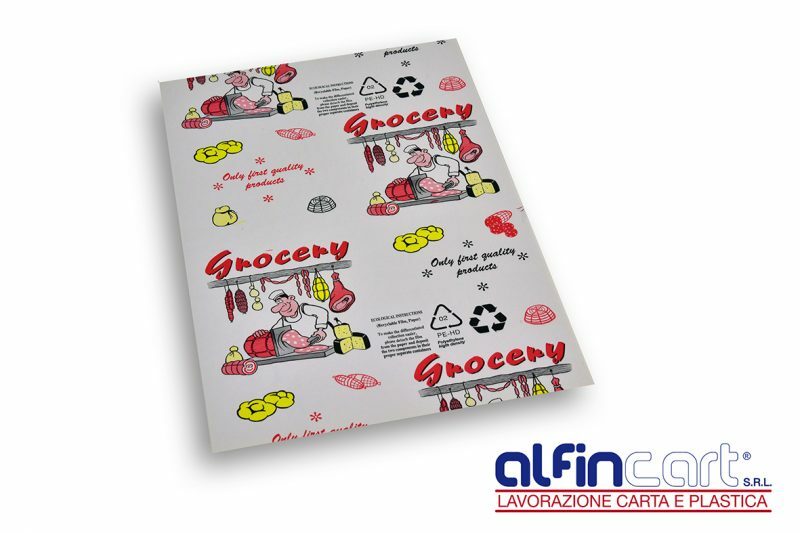 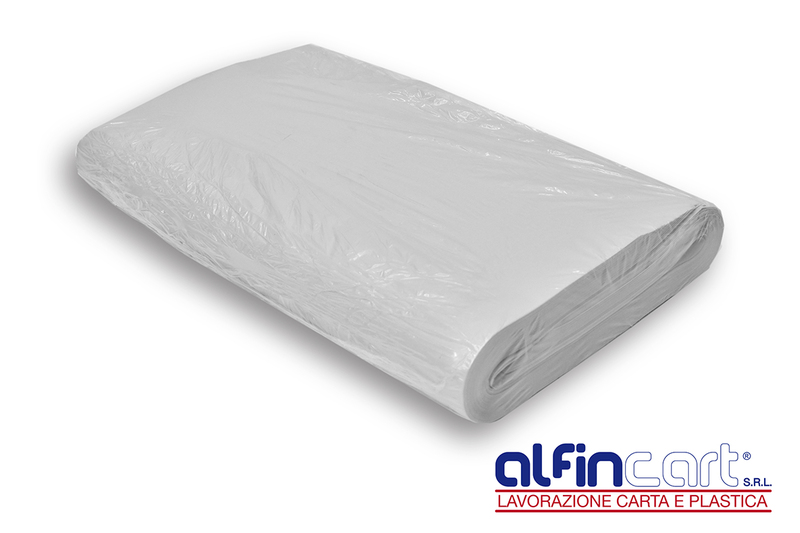 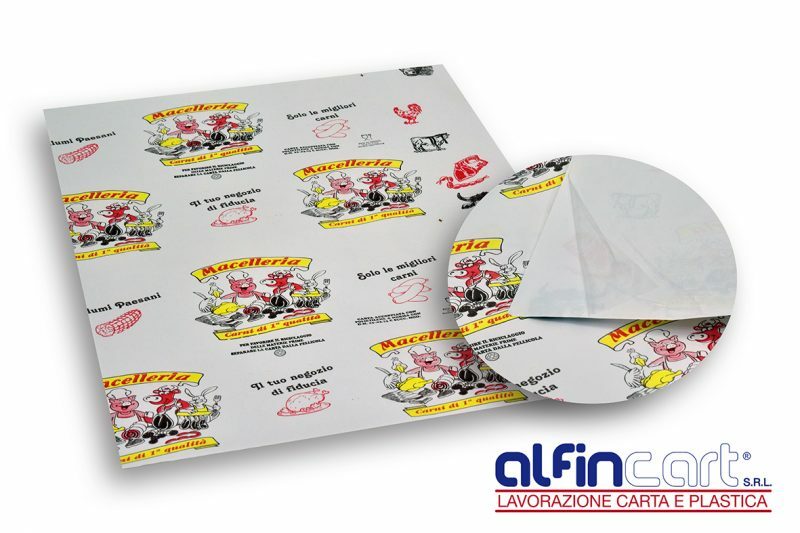 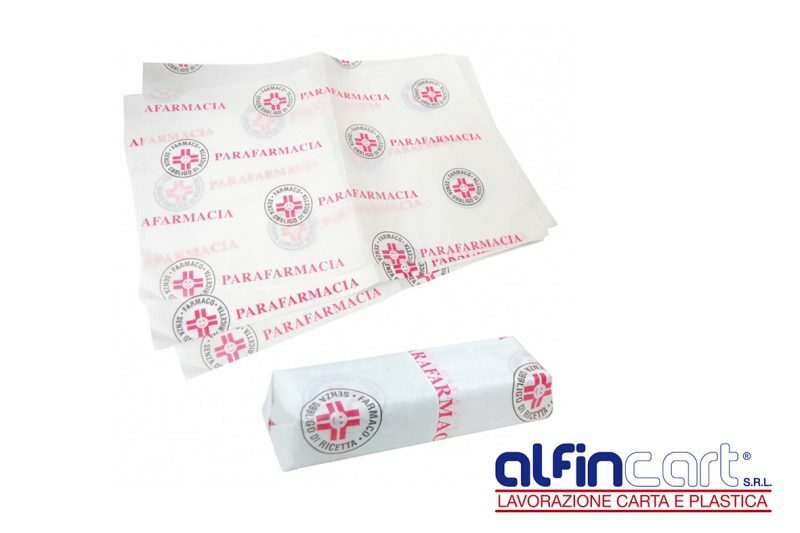 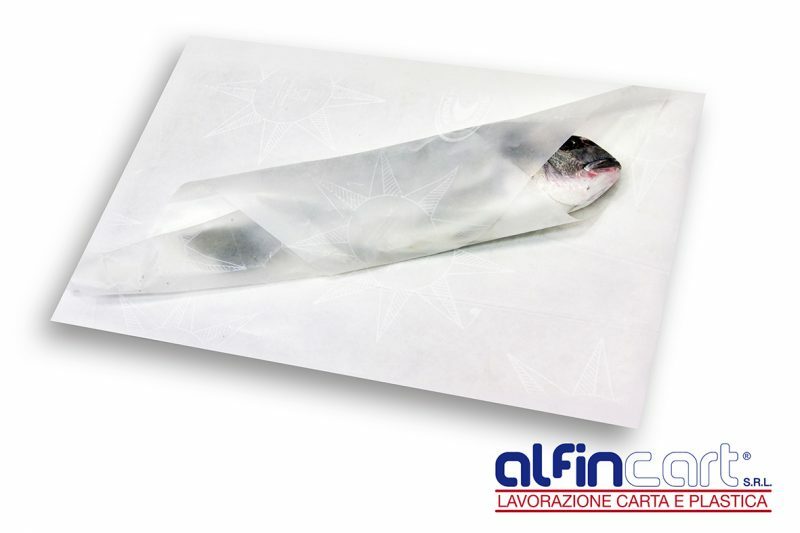 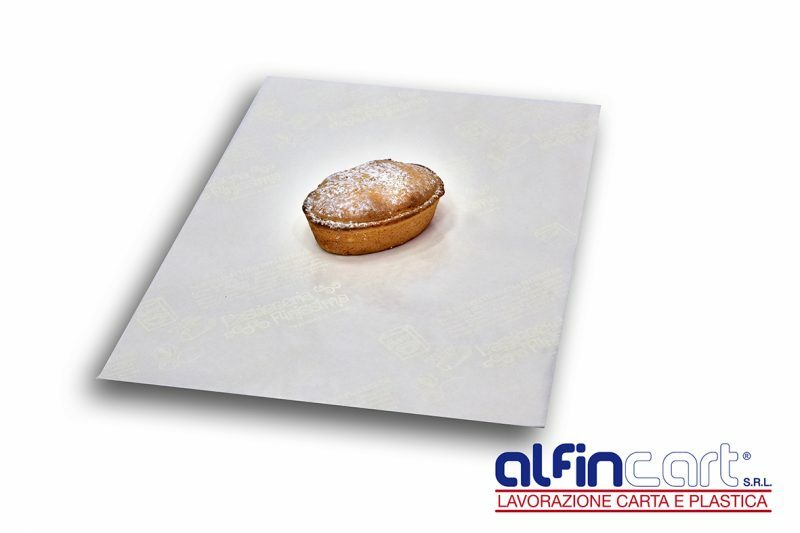 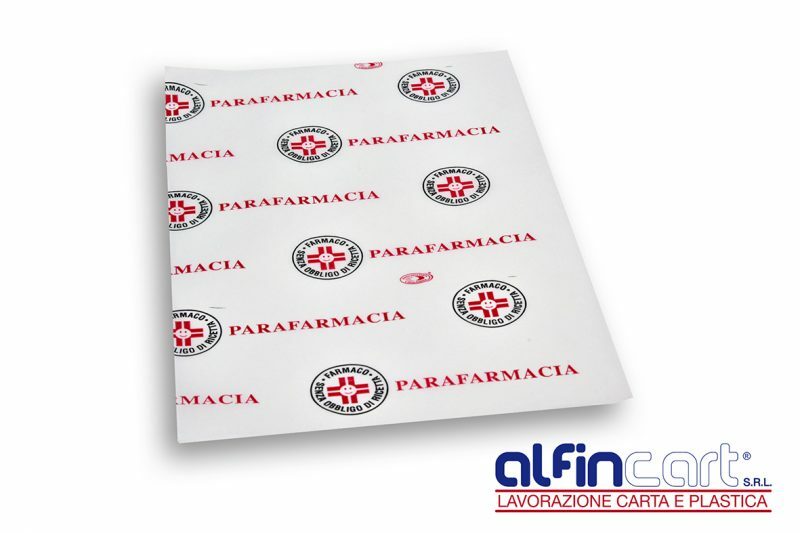 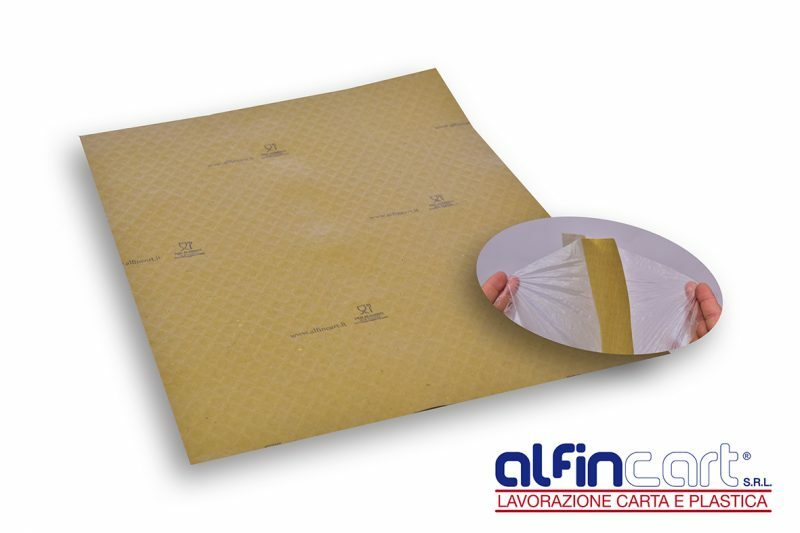 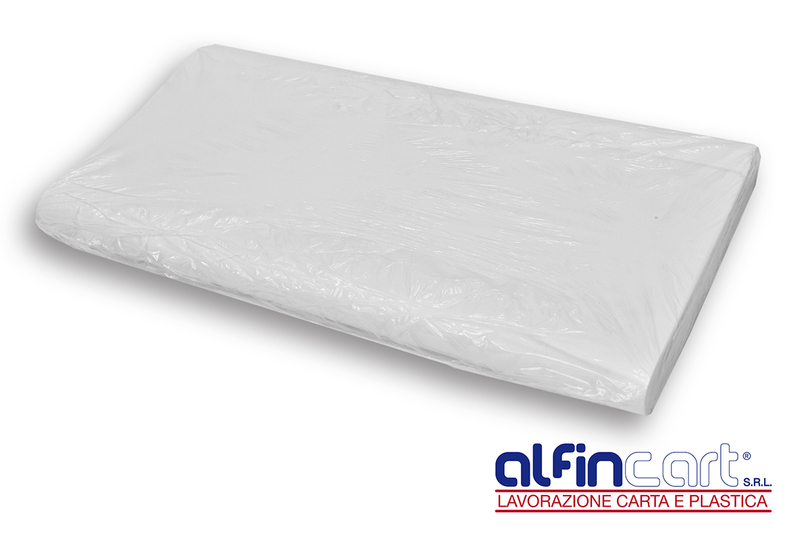 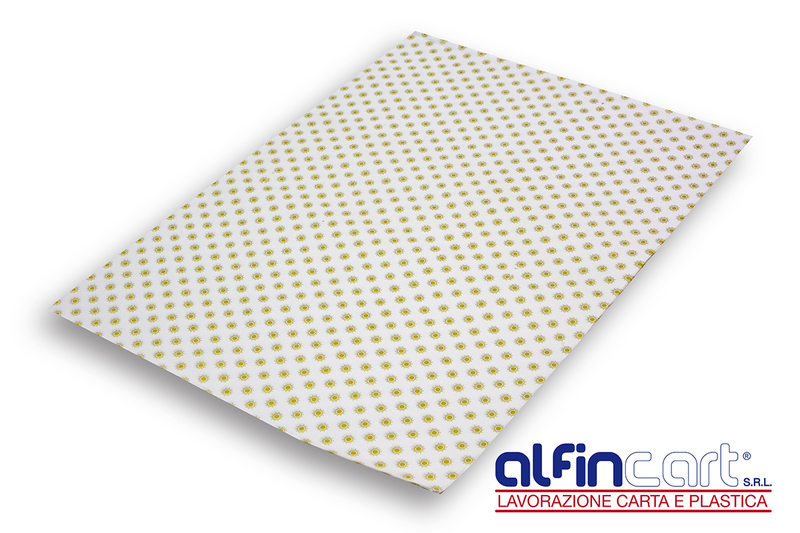 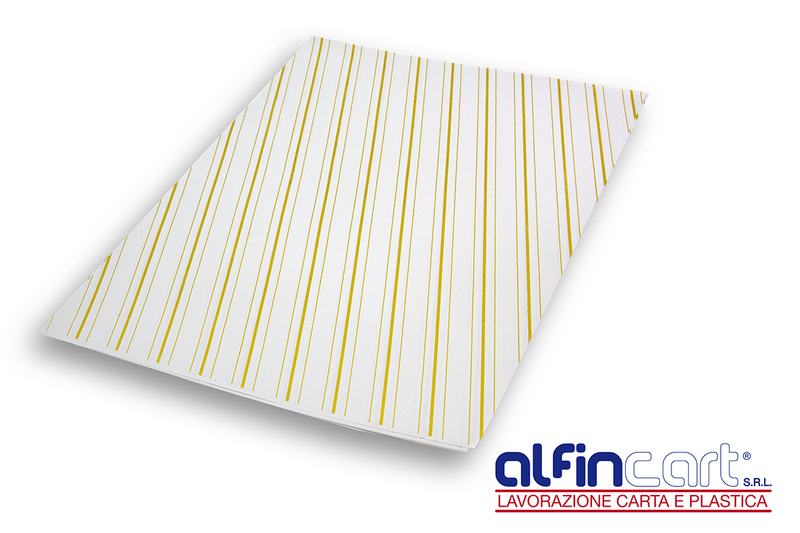 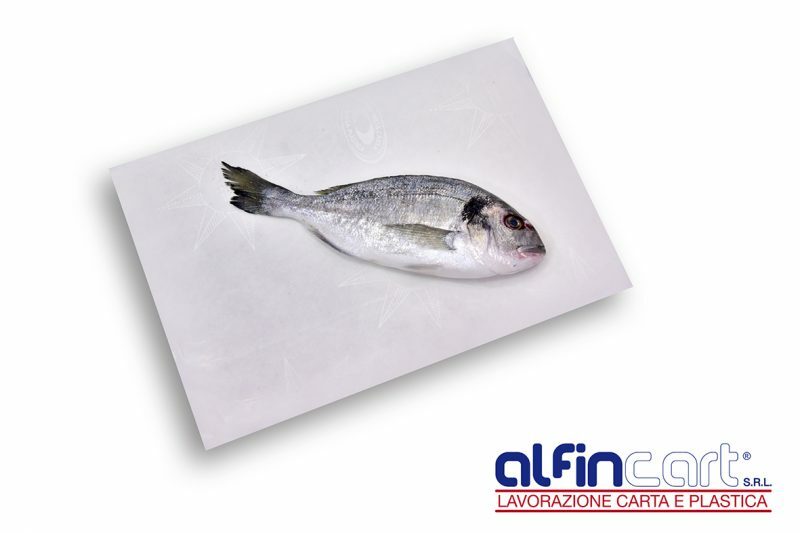 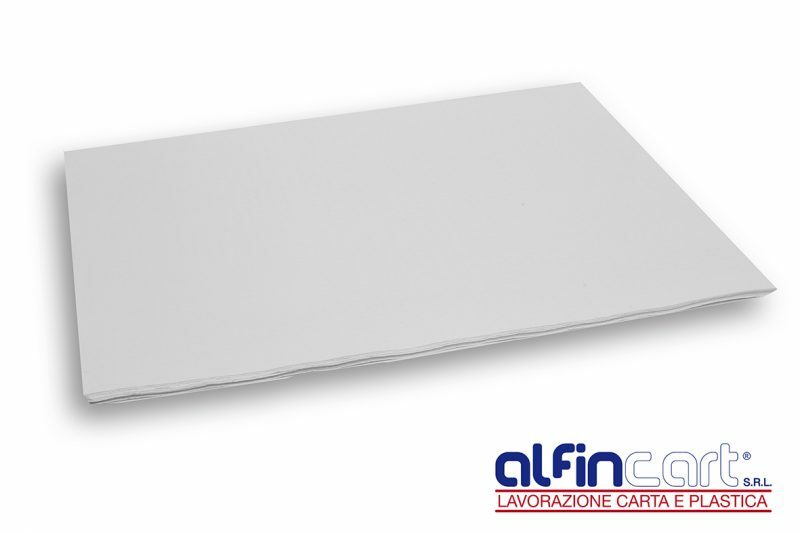 Like wrapping coated paper, onionskin paper is well suited for use in the production field and marketing of confectionery, gastronomy and bakery products, as well as for home use. 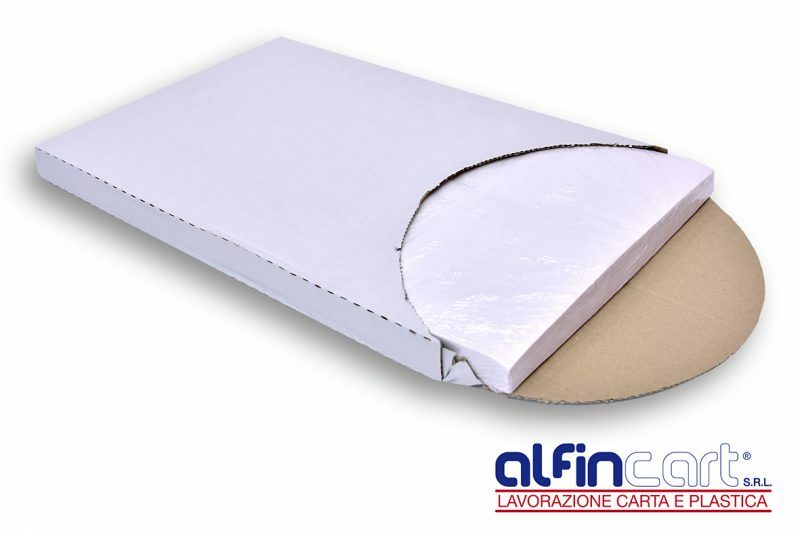 Onion skin paper is used for packaging purposes and is mainly used as a wrapping paper for protecting fragile goods and those with sensitive surfaces. 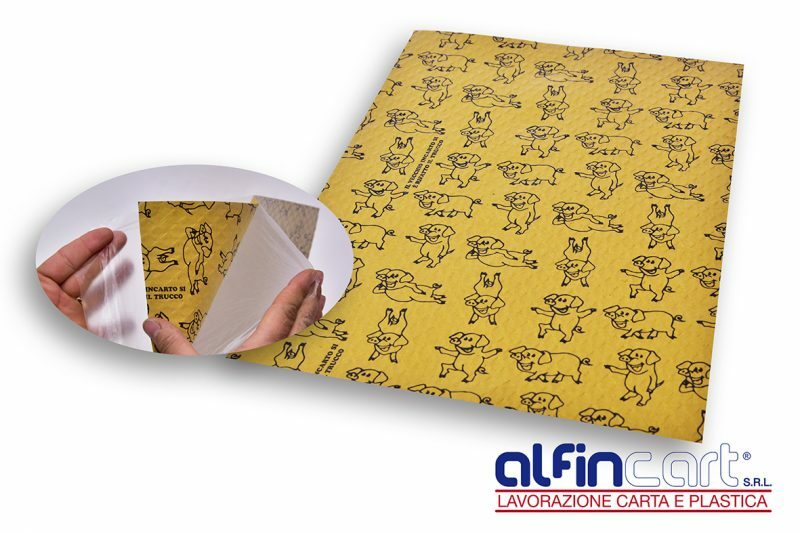 This style of paper is designed to be perfect for packaging goods to be shipped, sold in-store or for wrapping up gifts. 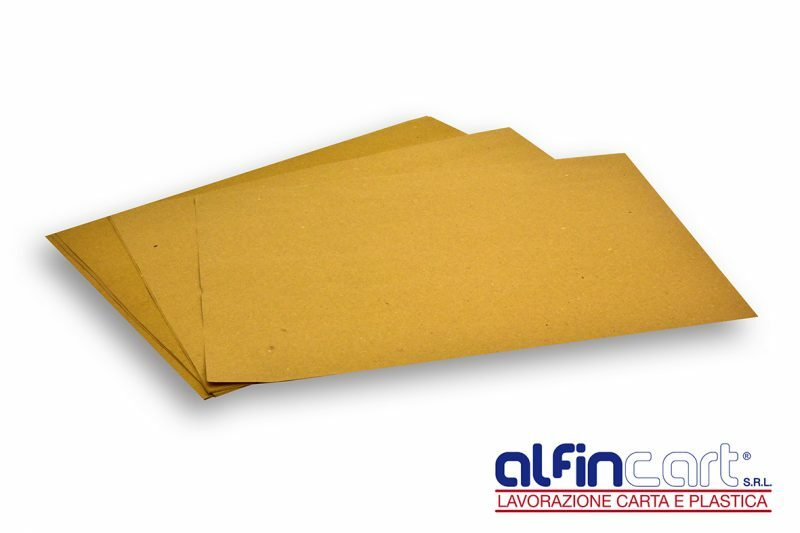 Standard Basis Weight: gsm 50.